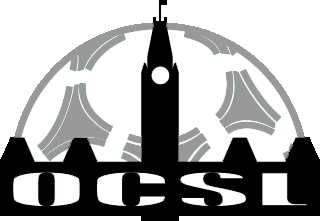 Applications are due April 15th at 5pm and are to be submitted to manager@ocslonline.ca. Please quote the job in the subject line. Only those selected for interviews will be contacted. Please no phone calls or drop ins. Please share this with any student that you think might be interested in this.